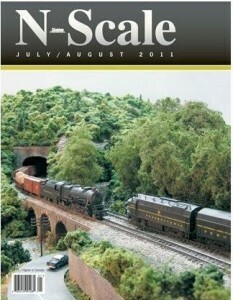 Welcome to the N scale Juniata Division! 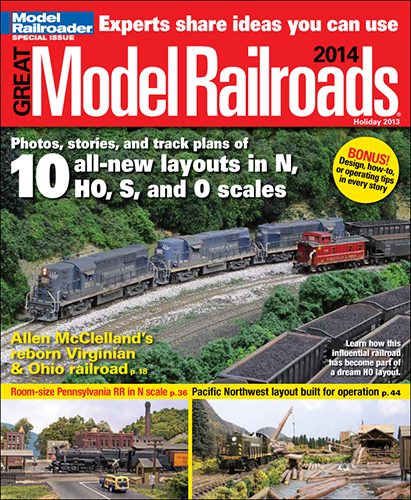 Welcome to the PRR/CR Juniata Division in N scale! The looped portion of the trackplan is based on one Lou Sassi did in Model Railroader in the early 90s (and in the Second Edition of Kalmbach’s Small Railroads You Can Build) called the Mohawk Valley. I changed a few sidings and industries, but otherwise kept the general concept intact. I also added a yard with an engine terminal on the right in 2009. Recreating an actual location on the Pennsy’s four-track Broad Way of Commerce would have been difficult in my limited space. Instead, I’ve chosen for now to model a fictitious segment of the PRR (until that wonderful day when I can accurately recreate the PRR in that dream basement) and am attempting to capture the essence of the PRR’s Middle Division. I tried to make the towns “sound” Pennsy, such as East Mifflin, Jack’s Run, and the main focus, Lewisport (a combination of Lewistown and Newport, both on the Middle Division). Even the mine is “almost right.” The PRR served 42 Berwind-White Eureka coal mines (and hauled Berwind’s massive fleet of privately-owned hoppers), so my kitbashed Walters mine is Eureka 43. The time is July 1956, the last full year of steam operations on the PRR. Diesels, trailers on flat cars (TOFC), and track reductions are starting to change the image of the mighty Pennsy but some of the past is still very much there, from the wood-and-brick interlocking towers to the freight house with its PRR Merchandise Service trucks parked out front. My version of the Middle Division has two instead of four tracks, but the spirit is there even if the space is not! Even in 1980, Conrail was still using three tracks, so I’m still a little behind.